Have you played any of the Katamari games before? That was certainly a quirky one for sure, where you control a ball that starts all the bigger collections of things in the Katamari games series. However, this particular one is slightly different, since it is plush, soft, and does not stick to other things at all, while giving you the opportunity to think as though you are rebuilding the heavens – using your imagination, of course. 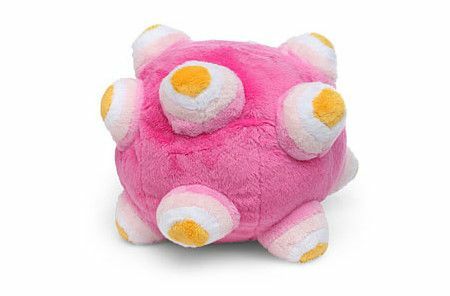 Forget about how the King of All Cosmos has wrecked everything, holding the $24.99 Squishable Katamari Ball, you are up to a galactic-sized task to restore everything back to normal. Roll it along and see what kind of magic you can come up with!